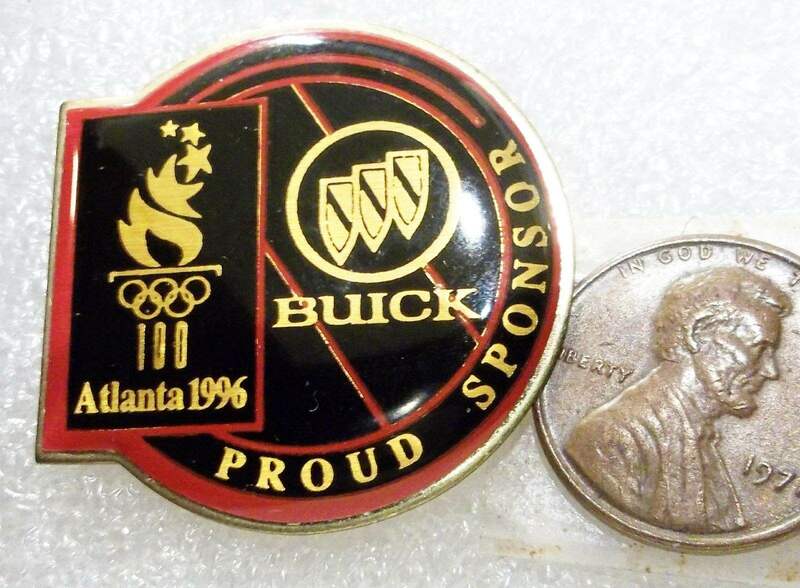 From the Olympics to sailing & golf events, Buick’s had their hands in a bit of everything. 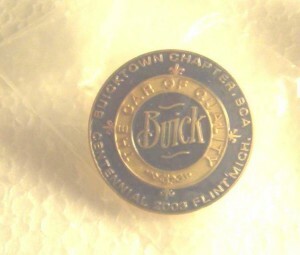 And when you are a participating sponsor, of course you want to create some promotional items, since they serve a variety of purposes. 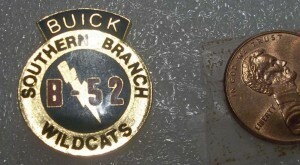 For one as a remembrance to commemorate the specific event. 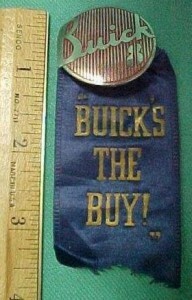 Secondly as a branding effort for Buick. 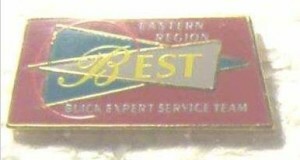 Lastly, they serve a collectors market for all those people who desire such merchandise. 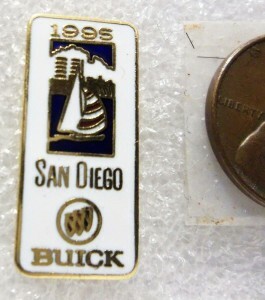 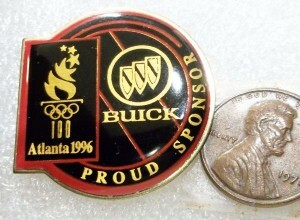 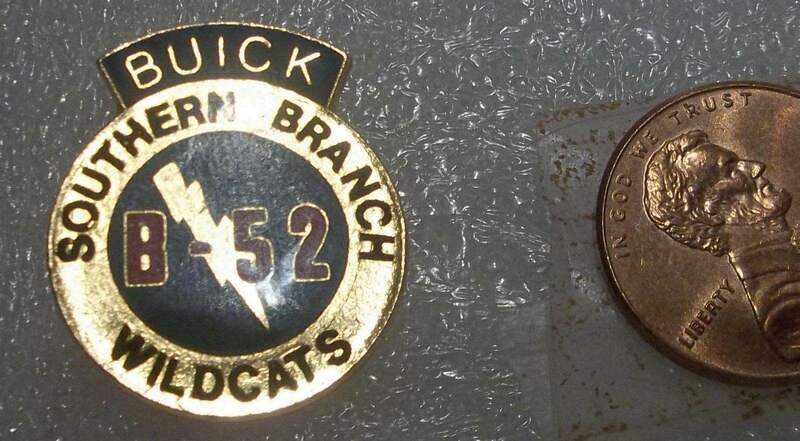 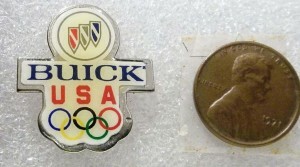 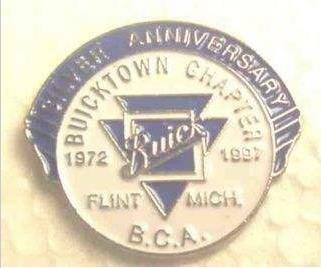 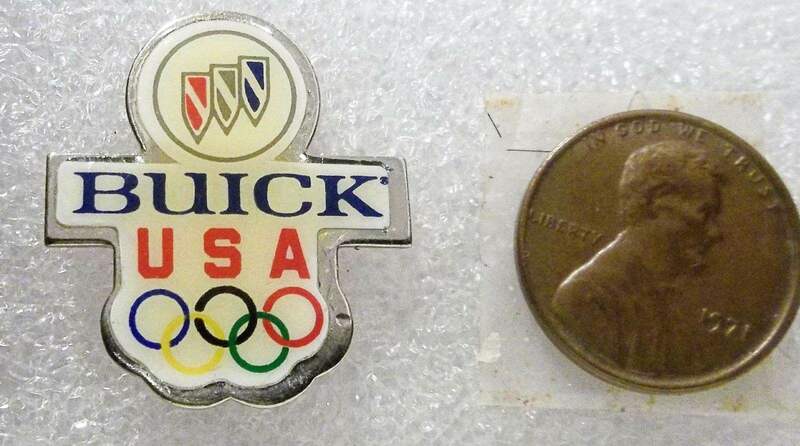 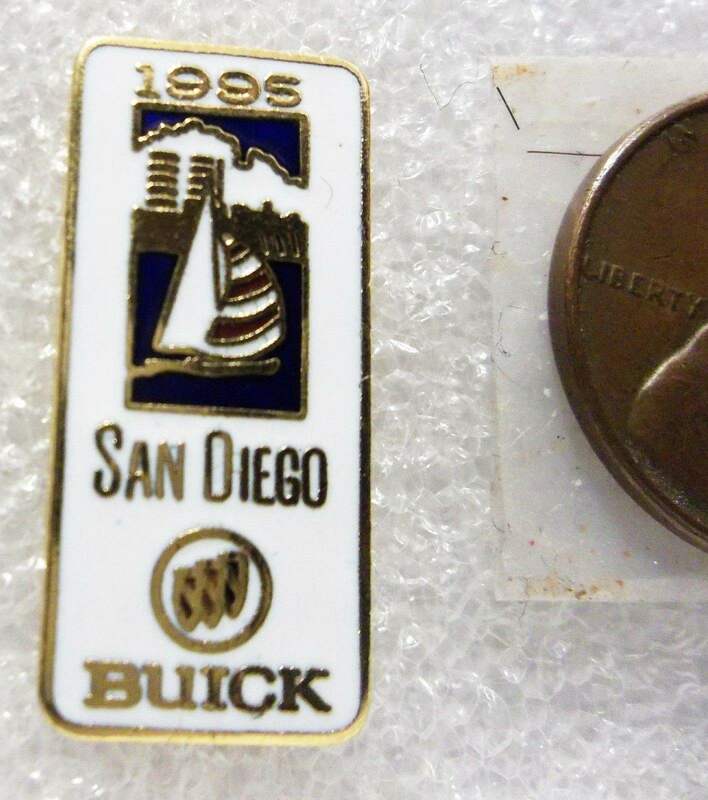 Here’s a selection of pins hailing the Buick moniker that were created in the past.